List of officials of the Sephardic congregation of Amsterdam, 1639-1900. Belonged to the collection of David Montezinos. 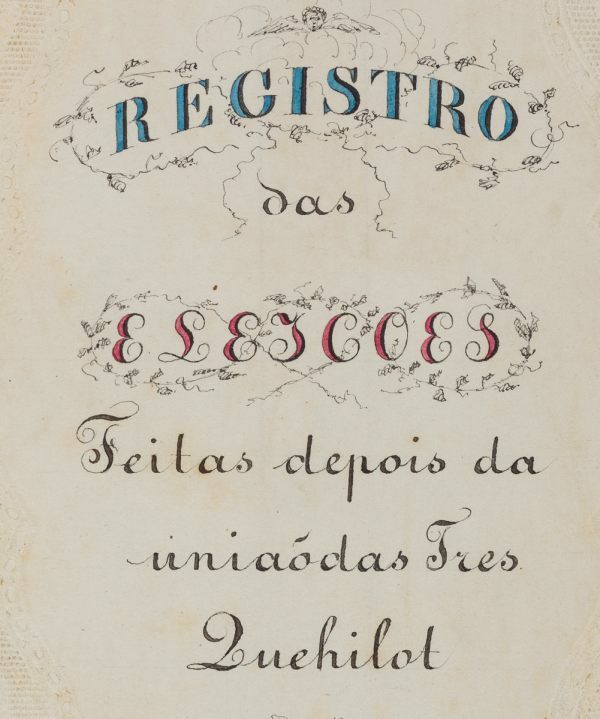 Portuguese / Paper / 19,8 x 15,4 cm. / 190 pp. / 40 ruled lines to a page / Neat current writing.